Hi everyone! 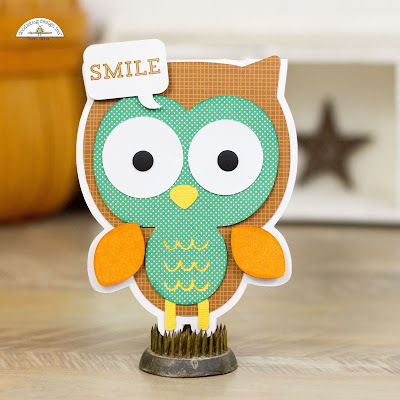 Corri here today sharing some fun projects with the new Silhouette Cut files. Anyone who knows me, knows I love to use my Cameo. 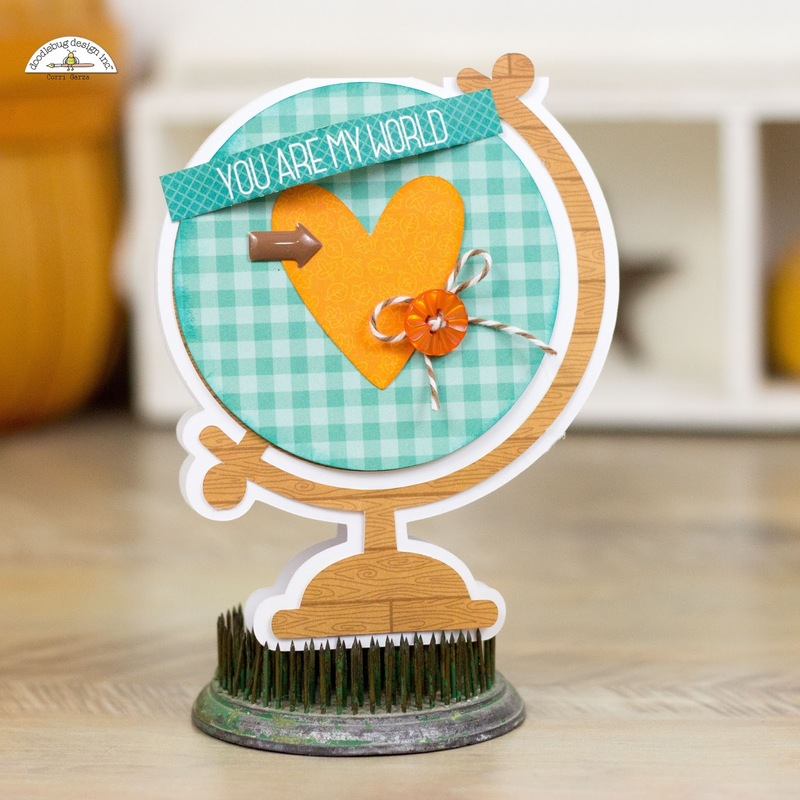 I just love making shape cards...they always get a huge reaction and are really easy to make. 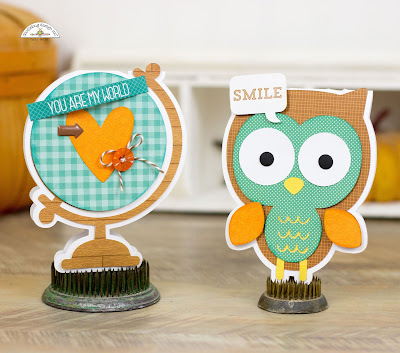 Today I have a couple of shaped cards using the new Flea Market Collection and coordinating cut files. First up is the adorable owl. 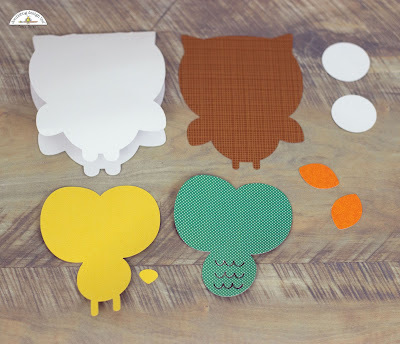 Here are the layers that I cut out. Select base layer in Silhouette Studio. Adjust size and click apply. Click Mirror Above and move the two shapes so they are touching. Right click on your mouse and select Weld. Now you're ready to assemble your card. I used paper from the Flea Market Collection and Petite Prints. For my globe card, I added a sentiment strip and a few embellishments. These cute shape cards have such a big impact. I hope you will give them a try. I ADORE these Corri!!! So cute! These are sooo cute Corri! Love them!